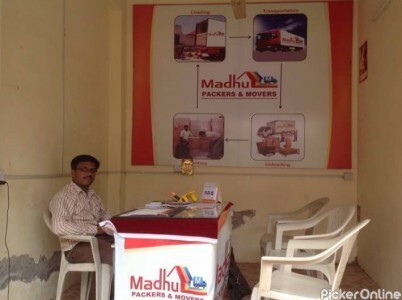 Thank you Madhu Packers and Movers for your wonderful service. I must say one can completely rely on your service to... get their belongings transferred to places. 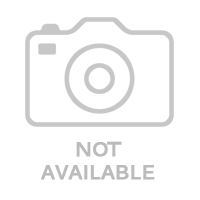 I got my car transferred from Akola to Ahmedabad within 2 days and that to in such a reasonable price with no damage to my car. I did not had to do much, just called on the number provided, gave my Akola and Ahmedabad address and rest all was taken care by them. I strongly recommend for Madhu Packers and Movers. Hassle free service. Keep up the good work....! Best packers and movers Madhu Packers Excellent packing and moving service providers. With a professional staff, they use quality packing material... and time bond service at affordable price. Thank you Madhu Packers and Movers. Nice job from Nagpur to Pune, liked the work done. Overall, good services ,thanks for your help. Got awesome service. I booked their service from Pune to Amravati. All the goods were transported well and safely. Mr. Krishna... updated me time to time about my goods. Staff was also very well behaved. They know how to work as a team. I would happily Recommend them anyone looking for Packers and Movers. Thank you Madhu Professional Packers and Movers for best Service. Best service madhu Packers and movers very nice packing quality and reliable cast and good behavior your staff . Is a trusted name madhu packer's and mover's akola Best Service provider akola Madhu packer's and mover's akola. Madhu Packers and Movers Akola Very good service, very prompt in timing and understanding needs of customers. Madhu Packers and Movers Akola Excellent service, beautifully done packing unpacking highly professional, really loved their service the transition was very... smooth. Superb service by Madhu packers and movers Akola ...... ????? Very efficient staff, flexible as per my needs and very reasonable. Once I spoke to them and got their offer, I... did not look any where else and trusted them with the moving project. They delivered and definitely recommended for a hassle free move. Excellent service, beautifully done packing unpacking highly professional, really loved their service the transition was very smooth. I used service of Madhu Packers and Movers from Amravati to Thane for household goods. I need to give credit to... them for their expertise in packing, handling and timely delivery. Overall, very good packers and movers in Akola. Madhu packers and movers Excellent service, beautifully done packing unpacking highly professional, really loved their service the transition was very smooth.